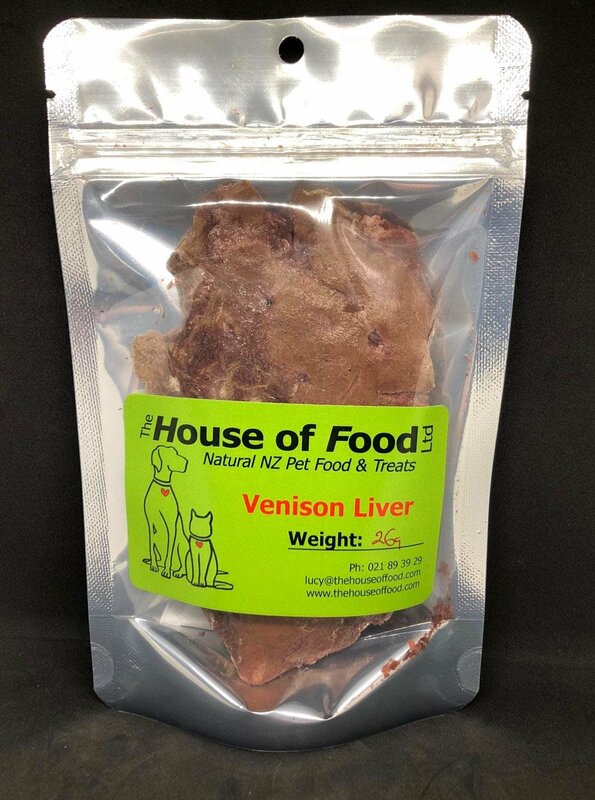 A treat and natural tonic with many micronutrients that help keep your pets fur shiny and healthy clean to handle not messy for the dog to eat inside the house This treat provides valuable animal protein and many other completely natural nutrients. Suitable for dog with food sensitivities (e.g. to colours, preservatives, flavours, mutton, beef, cereals).